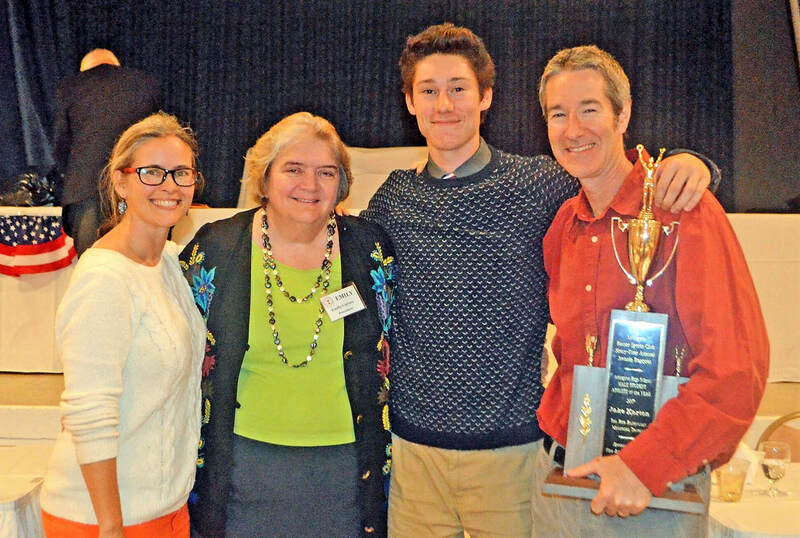 Congratulations 61st Annual Award Winners! 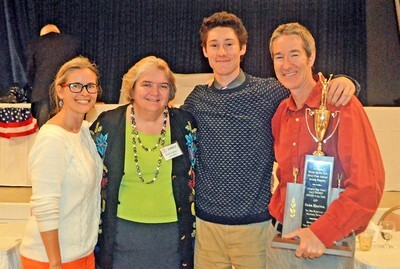 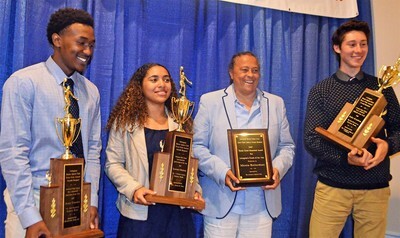 The Better Sports Club of Arlington hosted its 61st Annual Awards Banquet on June 7 recognizing the most outstanding male and female athletes in county high school sports as well as outstanding performers in youth sports. 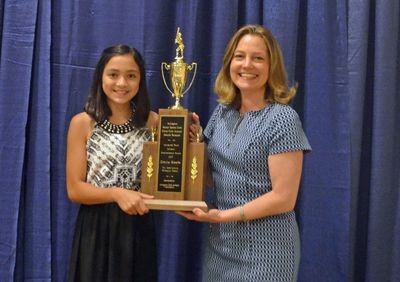 The individuals were recognized for conduct, dedication and competitive attitude on the field of play and conduct and character off the field. Emphasis was placed on character, leadership, cooperation and dedication, as well as athletic ability, in selecting these outstanding young people.